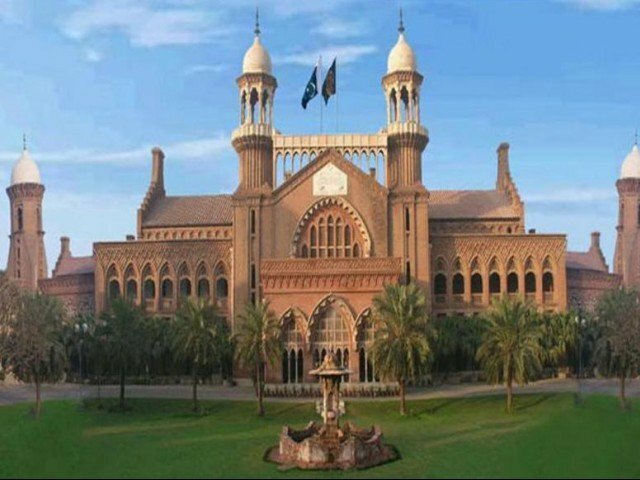 LAHORE: Lahore High Court (LHC) Chief Justice Syed Mansoor Ali Shah has issued a directive to the sessions and district judges, instructing them to submit a report regarding the dual nationality of judicial officers that are currently working under their domain, reported a local English daily. The required report has to be submitted within three days so that it could be transmitted to the Supreme Court (SC). On January 17, SC had directed for a list to be submitted regarding judges and civil servants holding dual nationalities. The bench had also directed registrars of all the high courts to submit a list of dual national judges.